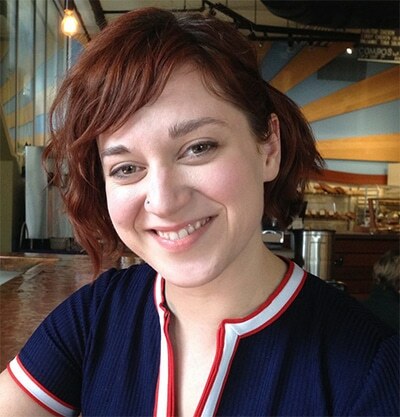 Meredith Turk is a multimedia journalist with experience in data, investigative, environmental and economic reporting. A trained anthropologist with an interest in the intersection of culture and economy, Turk is skilled in radio journalism, in print, photography, video production, and web graphics. She is the creator of “Homefront: Fort Drum” with North County Public Radio, has reported on gold mining in Romania and goat herding in Ferguson, Missouri. She is a former reporter at KBIA, Fulbright student in Slovenia, Coro fellow in St. Louis, Missouri School of Journalism grad, and investigative data reporter at Scripps. Proficient in data negotiation, data analysis and long-form writing. Background in entrepreneurship, high-growth technology startups. Experience in non-profit management and strategic planning. Extensive international work and living.